Your first superhero has been your father, isn’t it? I bet you remember the happiness you felt when he returned from work. You waited enthusiastically for him and then he would shower you with kisses, hugs, chocolates and toys. He took you on vacations, taught you valuable lessons of life and shared his experiences. When your Mom was angry with you, he was your shield, don’t you agree? With your life being busy now, you miss those beautiful moments spent with him. This Father’s Day, make him feel special. Treat him to a scrumptious dinner or a fantastic movie and surprise him with gifts. 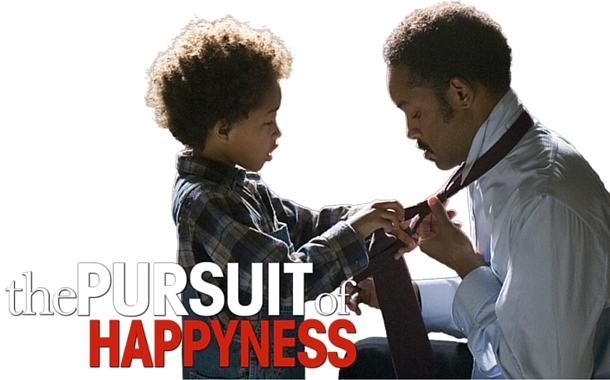 Check out the top 4 inspiring movies you can watch with your Father and spend some quality time with him. It’s a romantic comedy wherein Lauren Reynolds (Drew Barrymore) is worried how and where to take her two sons for a holiday. 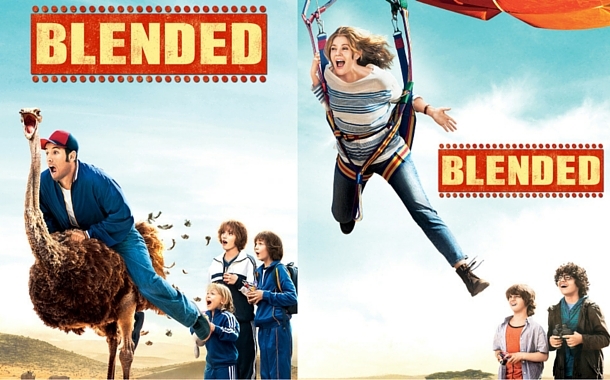 Similar situation is with Jim Friedman (Adam Sandler) and his three daughters. Luck favours them and they somehow manage to take their respective families to Africa. They indulge in parasailing, wildlife safari and ostrich- riding. Sounds fun right? So, take your father on an exotic holiday and create some exciting memories. 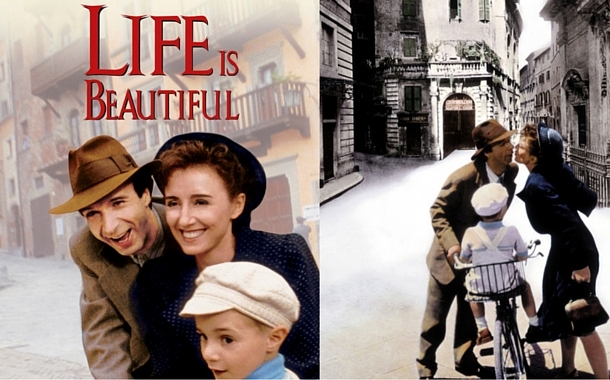 A soul-stirring plot, this tragicomic film talks about Guido Orefice, a Jewish Italian man who smartly convinces his son that they are playing a game. In reality, they were facing the horrors in a Nazi camp. Till the end, the son believes him and sportingly plays the game as told by his father, unaware of the harsh reality. While watching the movie, you’ll sure get goosebumps, it’s that touching! The filming location was Italy. Picture this - you taking a selfie with your father in the picturesque ambience of Italy. Who can forget the comedy movie - Piku, a heart-warming story about a father Bhashkor (Amitabh Bachchan) suffering from chronic constipation and his daughter Piku Banerjee (Deepika Padukone)? When life becomes boring and things don’t go their way, the father and daughter accompanied by the taxi owner Rana Chaudhary (Irrfan Khan) set out on a road journey to Kolkata. The city of joy exceeded their expectations and filled their hearts with love and happiness. When in Kolkata, along with the sightseeing, treat your father to the toothsome Bengali sweets. 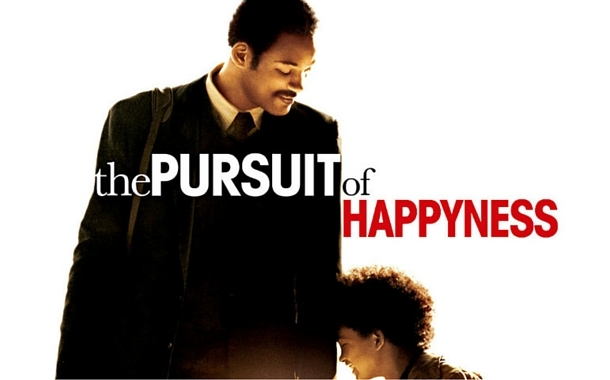 This movie portrays the struggles of a homeless father, Chris Gardner (Will Smith) who works as a salesman. It’s a touching story displaying the hardships faced by him while raising his five-year-old son, Christopher (Jaden Smith). In the midst of troubles and uncertainties, the duo manage to find happiness. Inspired? So, not just on Father’s Day but you can plan a vacation with your father any-time of the year and make him proud of you. It’s about time now, book your flight tickets and explore the world together.